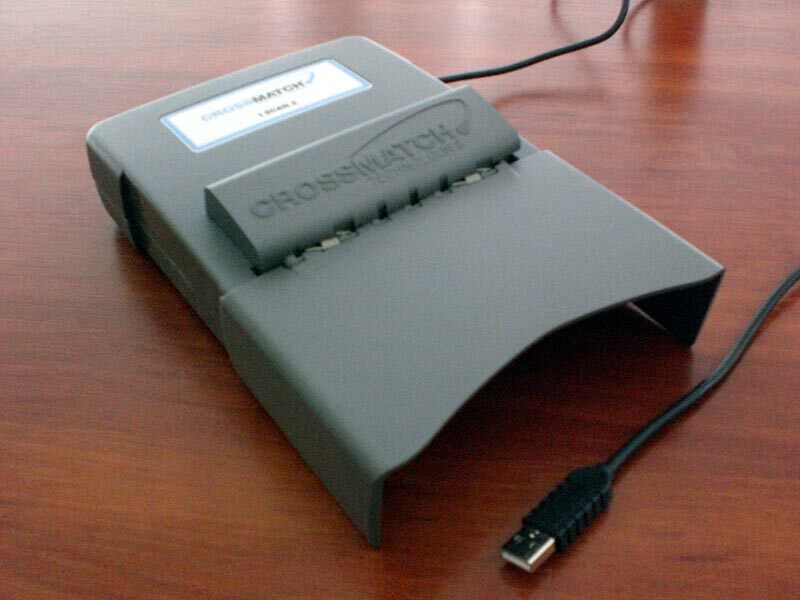 Cross Match I Scan 2 is a dual iris capture scanner with USB connection. 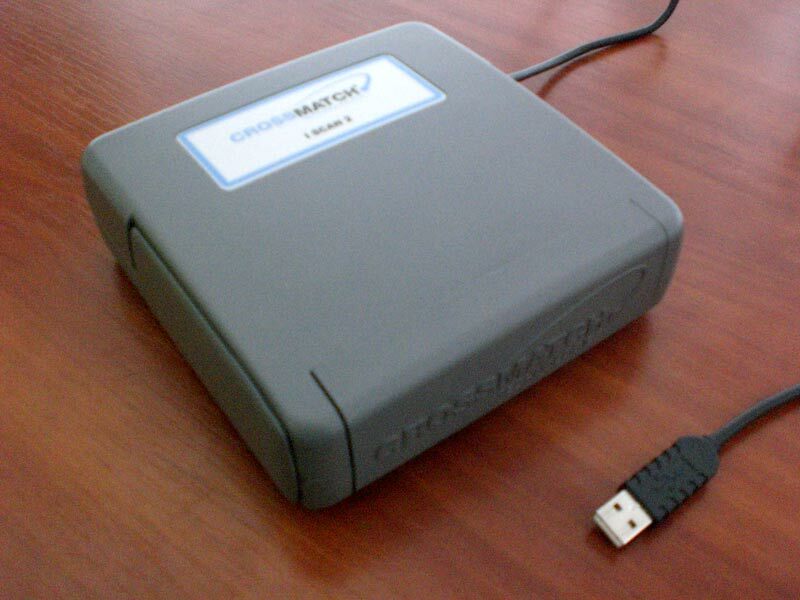 Scanner's design makes it suitable for using in mobile solutions. The scanner is able to produce ANSI INCITS 379-2004 and ISO/IEC 19794-6 compliant iris images.